Today, the vegetables and fruits humans ingest daily contain a multitude of compounds; these include polyphenols, dietary fibers, organosulfides, isothiocyanates, biominerals protease inhibitors and other essential components. 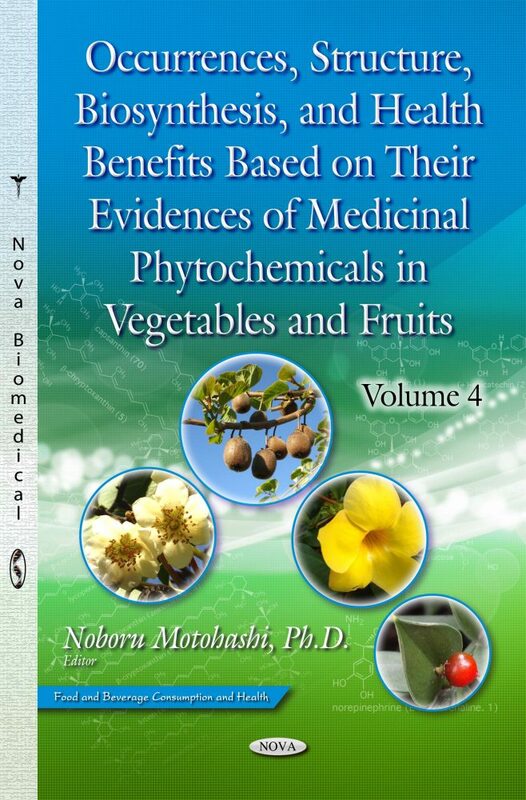 Almost all of these phytochemicals are beneficial components for the wellbeing of the human body. Each chapter of Volume 4 describes the phytochemicals and their experimental facts along with the clinical applications that will aid in understanding the purpose of this series.